Hi all, I'm new to the game of kayak fishing. I recently bought a Wilderness Systems Tarpon 130X and have been tooling around Avila a little and getting the yak outfitted. If anybody wants to go fishing, let me know, I'd definitely be interested and would love to learn from you guys. WElcome Neil! You came to the right place. A ton of great information to be found here. Follow the hookups board to see where and when people are heading out. Everyone's always happy to show someone new the ropes. Nice choice on kayaks by the way! Welcome aboard Neil! congrats on the new sled. look forward to seeing you out on the water. Even if you don' t fish in the slamdown, come by and check it out. Great chance to meet a lot of CCKF guys and gals. 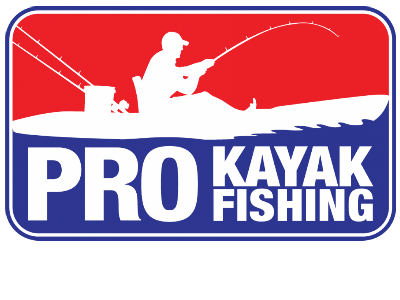 Welcome Neil let us know if you have any questions as you get your bearings with the sport of Kayak Fishing. I think I'm going to do that, the slamdown sounds like a blast. Sent you a pm, let's go out sometime.